Store goods in the right place, at the right time at the right price. Our mission is to enable our clients to be able to store their inventory in the right place, at the right time at the right price. You can not do that with a long term lease - things change; your customers change, your needs change, the markets change. What you need is to be able to constantly flex your supply chains to optimise your network. Optimise on price, on location and on customer service. Stowga changes how we think about warehousing. 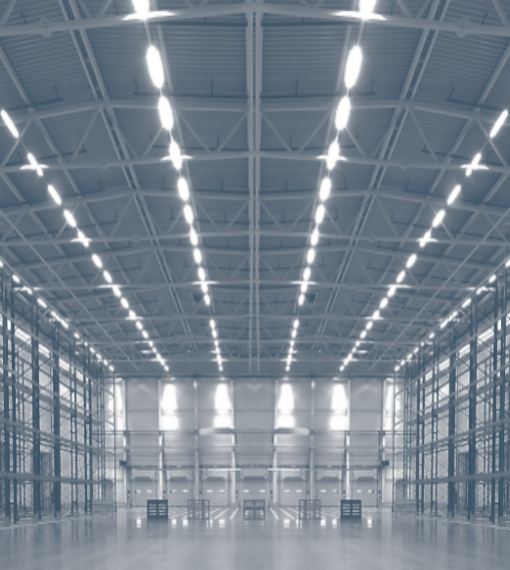 Warehousing as a service, as opposed to real estate, enables an entirely new way of thinking about network design. You can switch on or off warehouses on-demand. Test new markets, new business models. Warehousing as a service allows retailers to “activate” distribution hubs near to customer demand, and switch it off if that demand dries up. This dramatically reduces costs as you only pay for what you use. It also reduces the risk of relying on rigid supply chains and single points of potential failure.